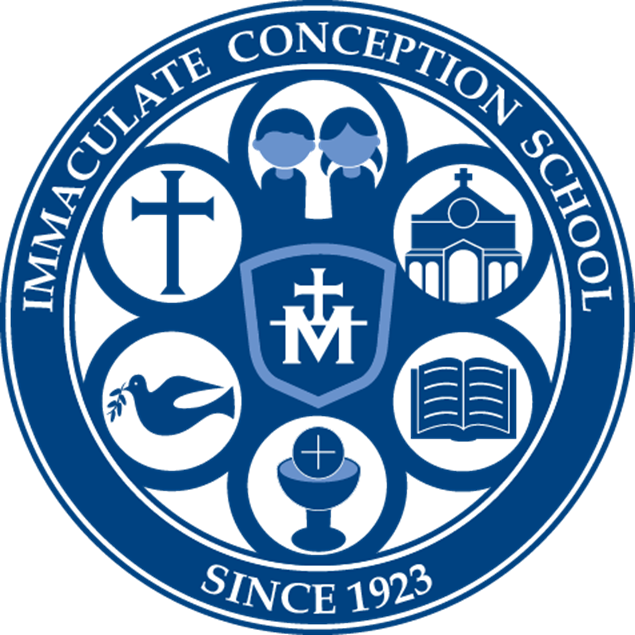 Check this page for updates and happenings at IC! 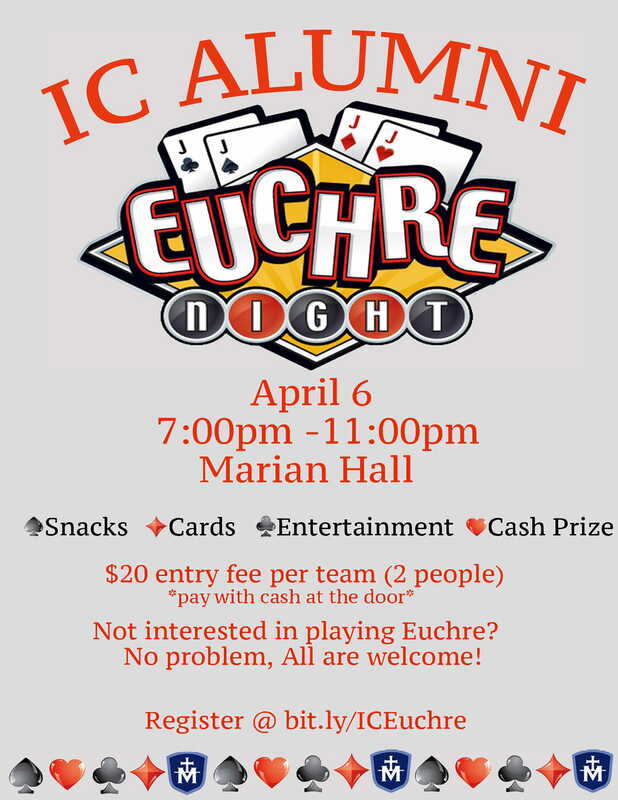 Join us April 6, 2019 form 7:00pm to 11:00pm for Euchre Night in Marian Hall! See the flyer for more details! 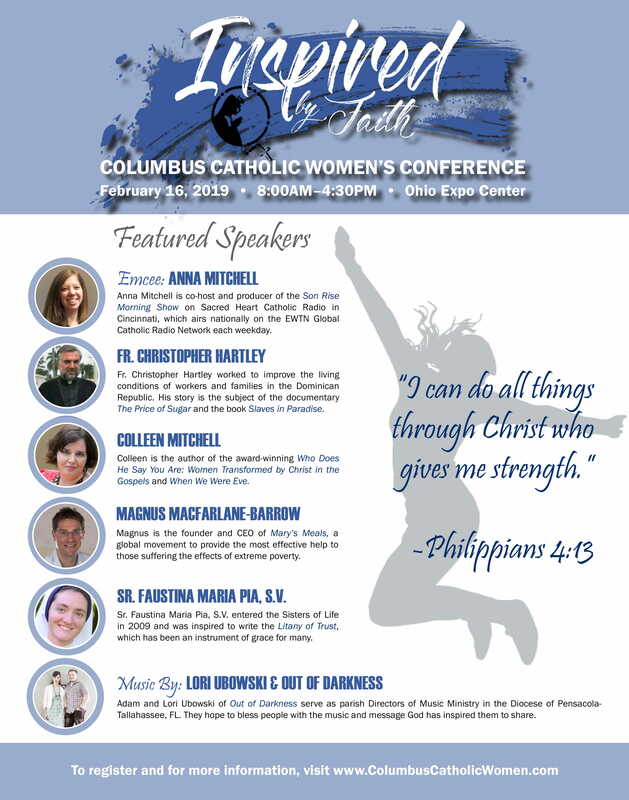 Registration is now open for the Columbus Catholic Women’s Conference: Inspired by Faith. See the attached flyer for my information and go to www.columbuscatholicwomen.com to register! 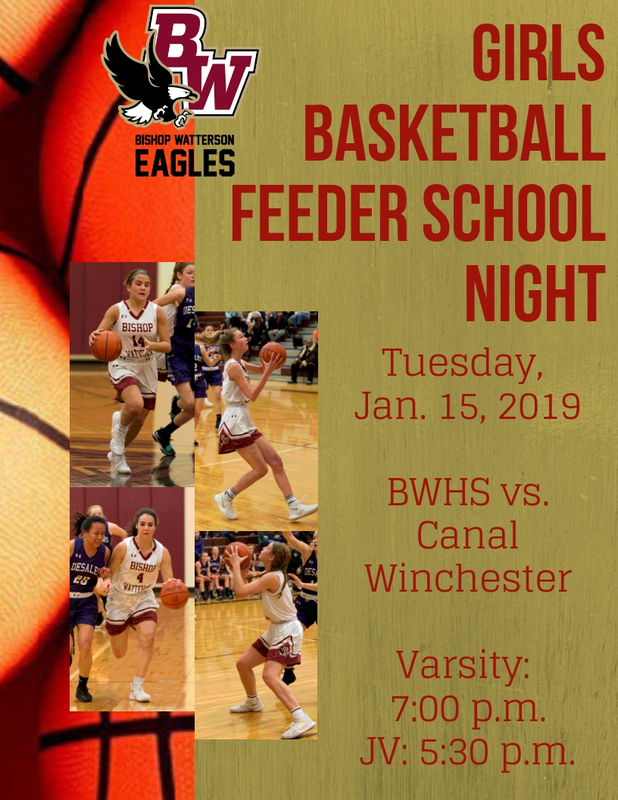 BWHS Girls Basketball Feeder School Night is Tuesday Jan. 15, 2019! Varsity game time is 7:00pm. See the flyer for additional details. 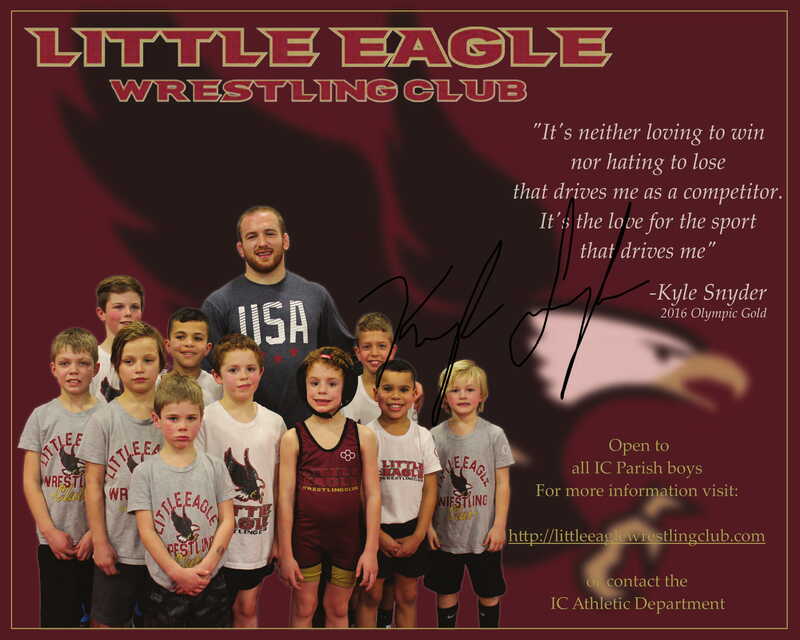 Please see the attached flyer for more information on the Bishop Watterson Little Eagle Wrestling Club which is open to all IC Parish boys. Auditions for our Junior High Musical – Flapper! 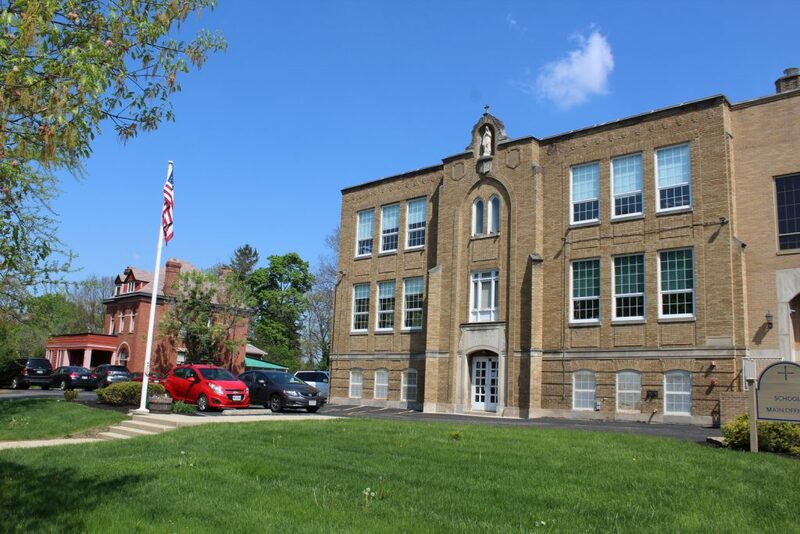 – will take place on Tuesday January 8 for 7th grade and Wednesday January 9 for 8th grade. Times for both days are 3:00pm to 6:30pm. We hope to see you there! 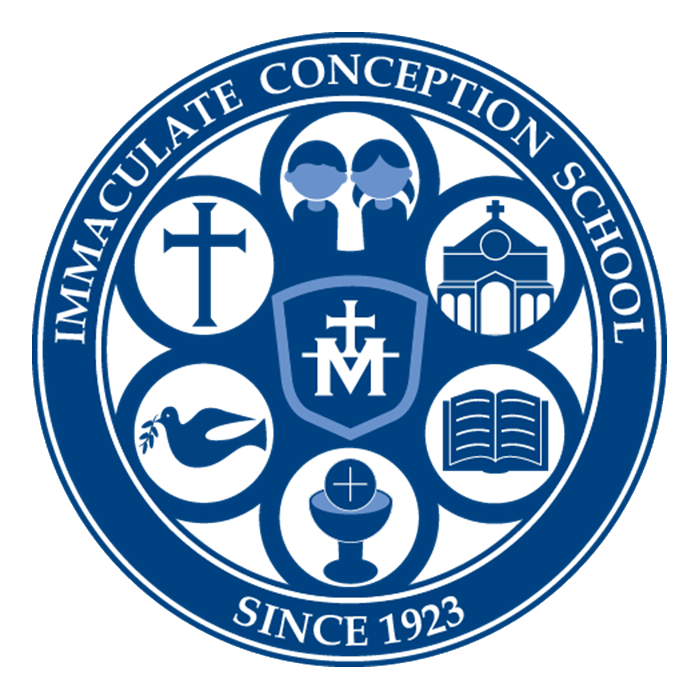 IC Parents: Join Us for Dinner and Fellowship! and not for woe, so as to give you a future of hope.